At the office of Dr. Kenneth G. Purvis, we have been providing exceptional orthodontic care to the residents of Greensburg, Latrobe and Ligonier, Pennsylvania for 40 years! You see, we are different than most orthodontic practices in that our practice is not volume-oriented. 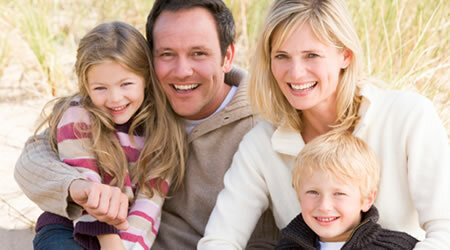 Dr. Purvis and his staff focus on providing you the best dental care. We offer 0% in-house financing for 20 months or CareCredit as an option for extended payment terms. 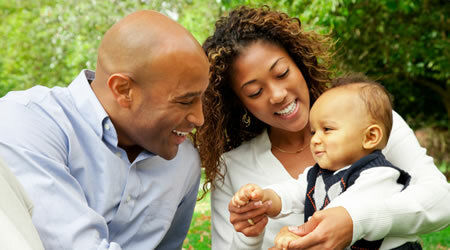 We participate with most major insurance companies. Call our office if you have any questions. Clarity Aligners are invisible aligner trays that are designed to straighten your teeth, close gaps between teeth and help with crowded teeth. So, you can smile with total confidence. 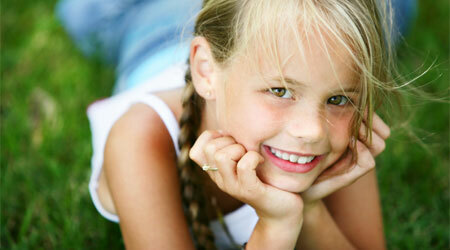 Clear Ceramic braces for all Adult and child patients at no extra charge. It's the patients choice silver or Clear Ceramic braces. Early diagnosis and treatment by the orthodontist can help tooth eruption, guide facial growth, and therefore, prevent more serious problems from occurring. Also, by lessening the problems, later orthodontic treatment can be reduced and made easier and more economical. I love this orthodontic office. I highly recommend Dr. Purvis! I've always been afraid of going to the doctor until I visited this office. The put my mind at ease and I felt no anxiety. I highly recommend Dr. Purvis! We can't thank you enough for all that you have done over the years. The entire team is so nice and very professional - you truly feel like family. Thank you!